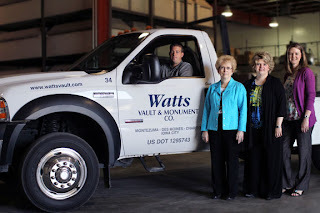 We recently took a road trip to Des Moines, Iowa, to interview the Watts family for our ongoing ad campaign. 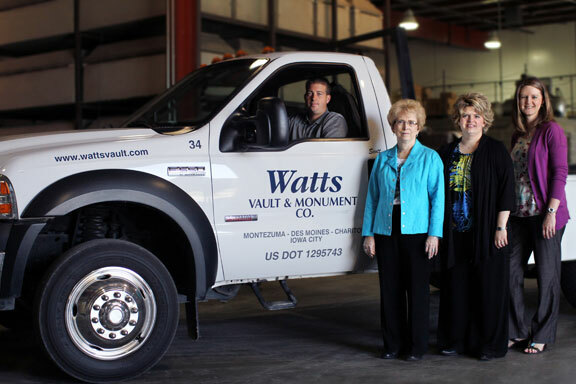 The Watts family has owned and operated Watts Vault and Monument for more than 50 years. The Watts family knows that there isn't a single key to success. Their company is like a wheel, and each person is a spoke. For more than 50 years, the spokes have worked together to create outstanding customer experiences. That's what it means to be Trigard strong. We extend a special thank you to the Watts family for taking the time to share their story.